This lot has it all EXCEPT your dream home! Located in Banks Ridge Subdv, this cul-desac lot features underground utilities, paved streets, public water and police and fire services. Located just 3.3 miles from the heart of Cornelia, but in Baldwin, Georgia. 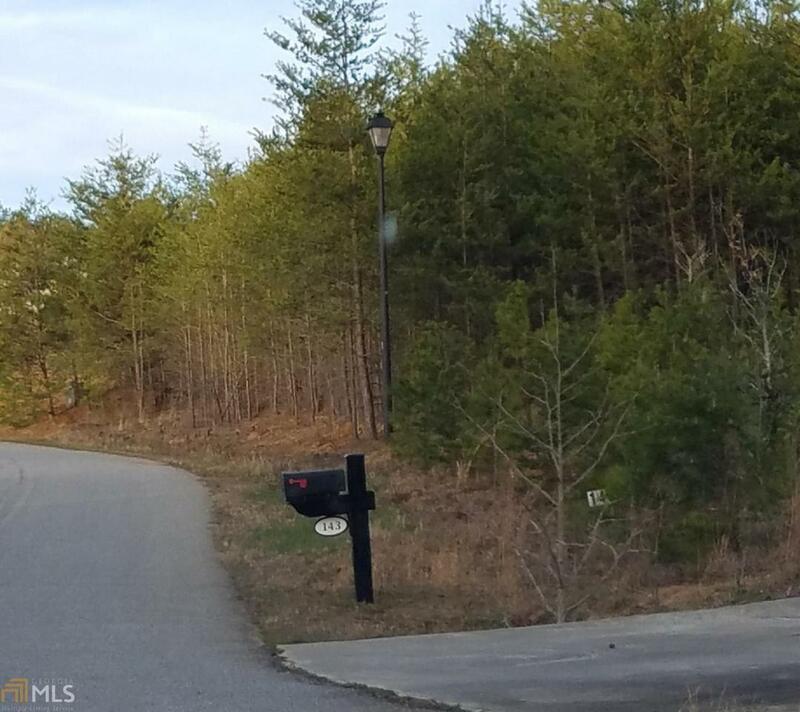 (Banks County) Shopping & restaurants are accessible in minutes in Cornelia. If that isn't enough drive a short 20 miles down HWY 441 to the Tanger Outlet Malls in Commerce Ga and find quick access to I-85. Communters to Athens will find it very convenient as well with an easy 43 mile drive to UGA. Less than 1 hour!